A modest week for new releases trails the end of E3. 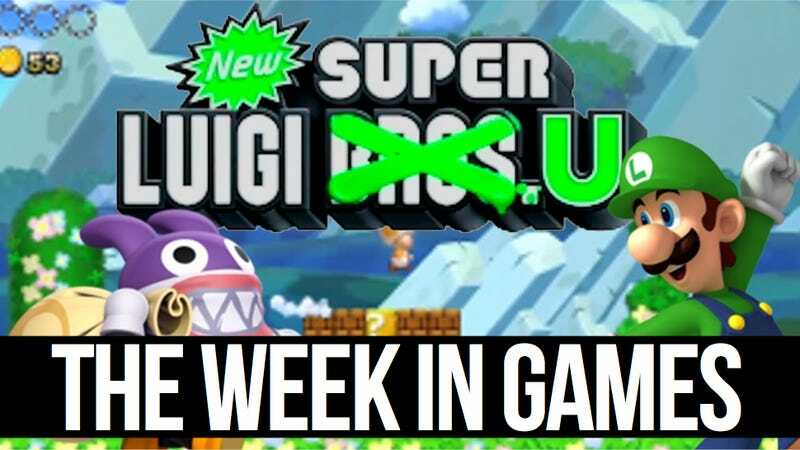 New Super Luigi U is the only console release, coming to the Wii U eShop on Thursday. Otherwise, there's the Jak and Daxter Collection for PS Vita on Tuesday.